Is a second opinion worth the trouble? Yes. If a patient wants a second opinion, he or she should get it. I actually recommend getting a second opinion because the diagnosis of ALS is so life changing. 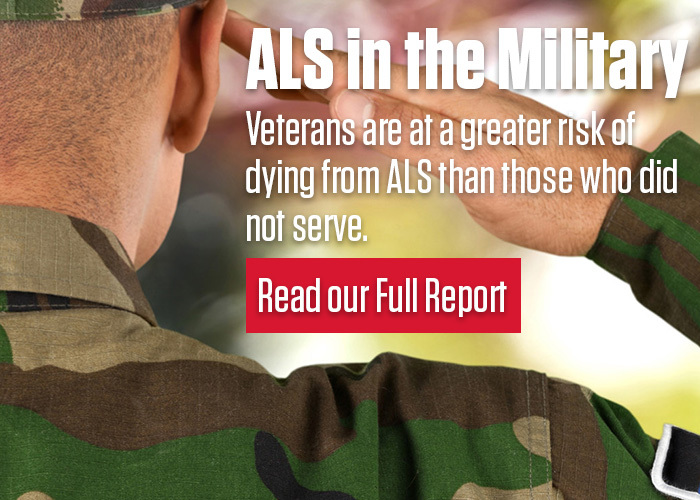 The only way a person can begin to accept such a diagnosis is to be certain that the diagnosis is correct, and ALS look-alike and ALS-mimic conditions are considered and excluded. How often the first diagnosis of ALS wrong and the problem turns out to be something else? In up to about 10 to 15% of the cases, patients get what we call a false-positive. That means they are told they have ALS, but, in the end, another disease or condition is discovered to be the real problem. Are some patients told they don’t have ALS and then it turns out that they do? Yes, up to 40% of patients are initially told they have another disease, and then it turns out they have ALS. Many conditions can mimic ALS. This type of a diagnostic error is called a false-negative error of diagnosis. What typically causes a delay in getting the right diagnosis and what is the impact of getting a delayed diagnosis of ALS? At the onset of symptoms, some patients take up to six months to see a physician. Some patients do not see a neurologist right away, and it may take from three to six or seven months before they do so. Sometimes the neurologist doesn’t give a diagnosis of ALS because the patient doesn’t fulfill all the established diagnostic criteria of the disease, or the disease is atypical, or patients have not shown the expected progression of symptoms; in such cases, a delay in diagnosis of 3 to 4 months can occur. Depending on which of these factors combine to produce a diagnostic delay, it can take nine to twelve months before a diagnosis of ALS is made.